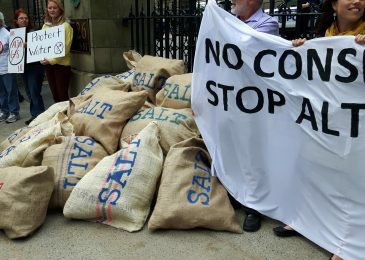 The Alton Gas salt caverns have managed to escape scrutiny from the regulators, writes researcher Ken Summers. But news that two of the four drilled wells are unusable should cause some alarm bells to go off. Alton Gas is getting plenty of press coverage. 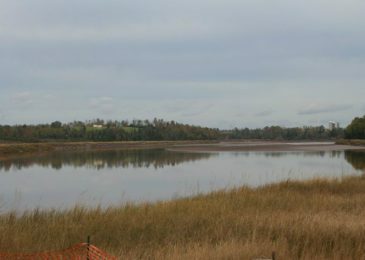 However, that the proposed gas pipeline for the Alton Gas storage project is set to cross the Stewiacke River Wilderness Area has somehow escaped attention. It appears that the current government would like to keep it that way. 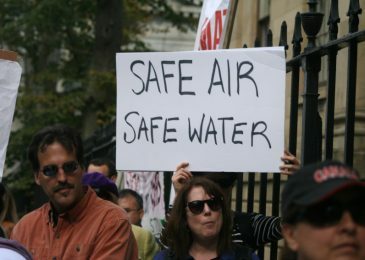 Some ordinary people fighting environmental hazards in their backyards, and a bunch of students as well, showed up at the start of the fall session at Province House, and they aren’t very happy with the Liberal government. 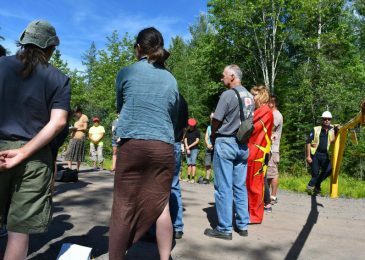 A four-day Mi’kma’ki Water Symposium offers a unique opportunity to explore the many issues that are impacting our Mother Earth and water and the protectors of the water, here in Mi’kmaki. We talked to Dorene Bernard, one of the organizers. Chances are that Justin Trudeau,federal ministers and Stephen McNeil are going to find their inboxes and Facebook and Twitter timelines rather full this week. 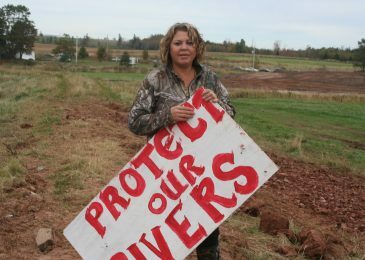 The group that is trying to stop Alton Gas from dumping brine into the vulnerable Shubenacadie River kicked off a one-week social media blitz to make the politicians aware of the issues. 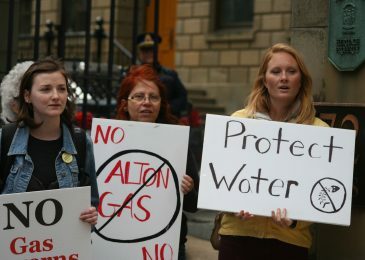 Protesters at Province House had a simple message for Alton Gas. Go away! 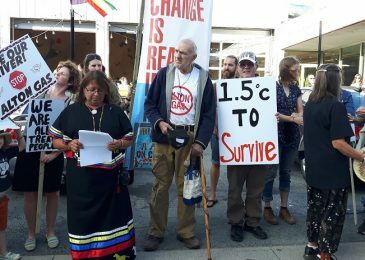 A delegation of the Sipeknekatik Band traveled to New Brunswick to demand that Dominic Leblanc, the federal minister of Fisheries and Oceans, use his power to halt the Alton Gas project. 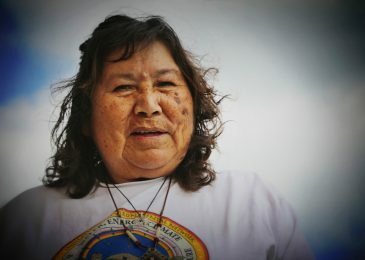 The group asserted their treaty rights and warned that the river will be defended, whatever that may take. 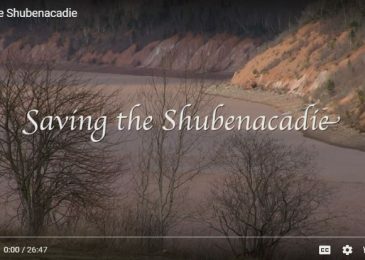 This weekend’s featured video is a very good new documentary about the residents, First Nations people, fishers and naturalists fighting for a pristine Shubenacadie RIver and the rural lifestyle that made them settle in the community.